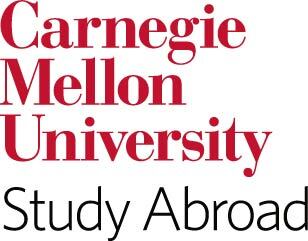 Advisors meet with students by appointment only due to the volume of CMU students going abroad. • Appointments will be 30 minutes in length, so arrive ON TIME and be prepared. • Students should check in for their appointment at the OIE front desk on the 1st Floor of Posner Hall. • Students may schedule an in-person or phone advising appointment through the online system.